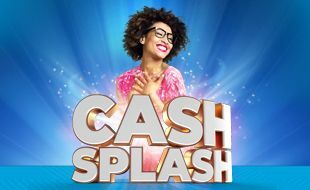 Stand the chance to win a share of over R210,000 in cash in our Cash Splash promotion! 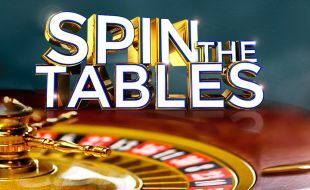 Everyone who plays at the Tables at Mykonos Casino stands the chance to win a share of R40,000 in prizes. 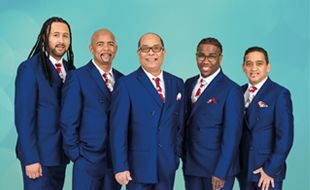 These timeless legends will be getting the beat going for us in 2019 with another unforgettable and energetic performance!